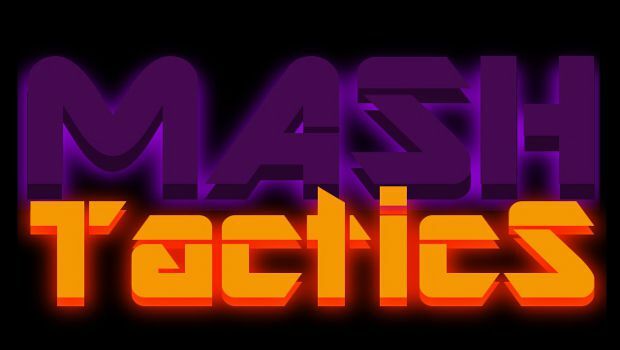 This weekend on Destructoid's Twitch TV channel: Mash Tactics is going A.D.D. in some fighting games, Chill with Phil is eating all the snakes, and 321 GoCast is swimming in the sounds of special guest Radiopools. We've got some huge events in store as well. Kingdom of Foom is getting a visit from veteran livestreamer ManVsGame and Destructoid's own Tony Ponce is joining the Also Talks crew for a sit-down with i-Mockery founder Roger Barr to talk about his new game Abobo's Big Adventure. Today at 4p.m. Pacific, Jon Carnage and Wesley Ruscher will be jumping from game to game for the traditional A.D.D. Friday. The guys will be jumping into some Super Street Fighter IV: Arcade Edition and Super Smash Bros. Brawl. Fire up those consoles and play live with the crew. At 7p.m. 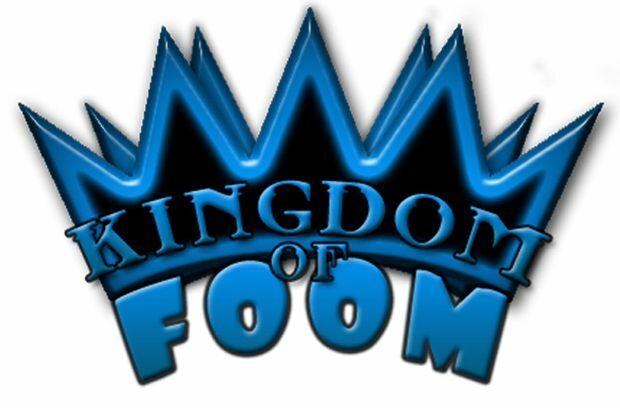 Pacific this evening, Kingdom of Foom is bringing on the legendary streamer ManVsGame. In continuation of Foom's new Friday tradition of featuring other streamers from around Twitch TV, Man will be chatting about his casting experiences and current endeavors. They'll probably play some games together for a little "ManVsFoom", as well. Saturday Morning Hangover with Conrad Zimmerman and Jordan Devore will not be broadcasting this Saturday as Conrad is away loathing Las Vegas on the heels of CES. Chill With Phil will be on this Saturday at 4p.m. Pacific, continuing the arduous task of playing through all of the Metal Gear Solid titles. This weekend, Phil goes into part two of his journey through Metal Gear Solid 3: Snake Eater from the MGS HD Collection. 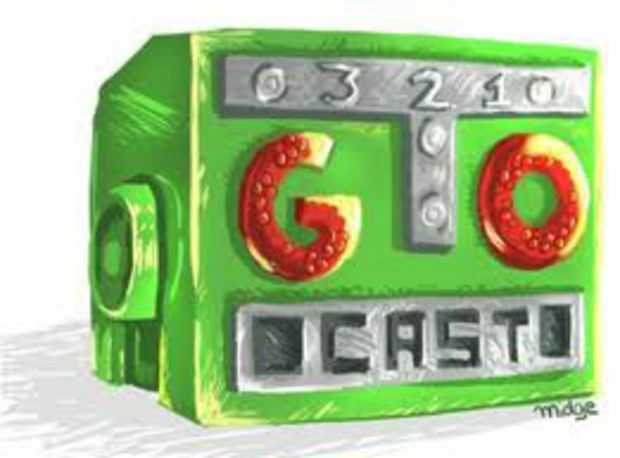 321Go Cast is Destructoid's only live show/podcast hybrid airing on Sunday, from 2-4p.m. Pacific starring JohnnyViral, Jesse Cortez, Pangloss, and Ryu89. 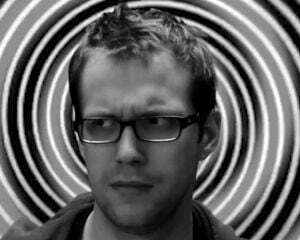 This week the guys are joined by special guest Trey Highland(Radiopools) of Twinfinite. 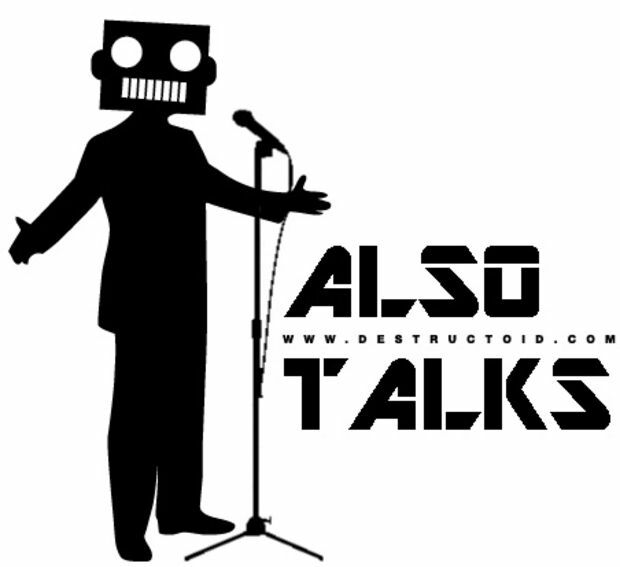 Destructoid's live community talk show, Also, Talks, starring Bill Zoeker and Johnny Luchador is committed to bringing interesting conversations about videogames, Destructoid, and random nonsense on Sunday at 4p.m. Pacific. This week, the show is joined by Destructoid writer Tony Ponce as we talk to Roger Barr of i-Mockery. We're going to be talking to Roger about his latest and greatest game, the mind-blowing NES crossover jam, Abobo's Big Adventure.